I was going to write this blogpost the day I first saw Interstellar but then I went to see it again three days later! I have yet to see The Imitation Game or The Mocking Jay Part One but I know that nothing could come close to how jaw dropping-ly good this film is. When I say this is the film of the year, I am not over exaggerating, and since I've seen almost every release this year I feel I can say that confidently. This post won't contain spoilers so you'll have to go see this masterpiece to find out what happens! 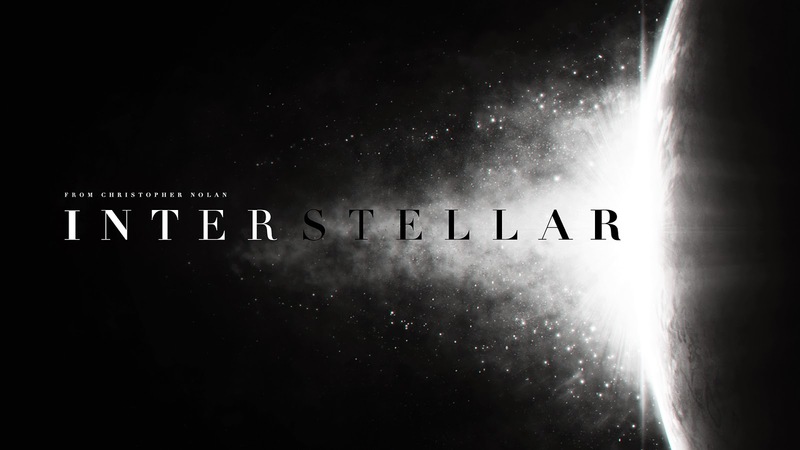 Before going to see Interstellar I had heard and seen quite a few people say how amazing it was and I'll admit I was dubious, but this film lives up to its huge hype and more. With Matthew McConaughey taking the lead role and Anne Hathaway doing a stellar (geddit!) job of supporting him this film was set for the stars (okay I'll stop!). There are so many elements of the film and it's production that contribute to my decision to name it 'Film of The Year'. Firstly the plot, which I'll skim over so I don't ruin anything. Earth is being devastated by blight and dust and dirt is beginning to smother the human race. Coop (Matthew McConaughey) then finds himself set for space to try and save mankind with the possibility of never seeing his children again. When I walked out of the cinema screen, I couldn't really talk, my brain was too busy processing what I'd just seen and the ideas that were uncovered. This is the kind of film I love, one that you can't get out of your mind even two days after watching it! 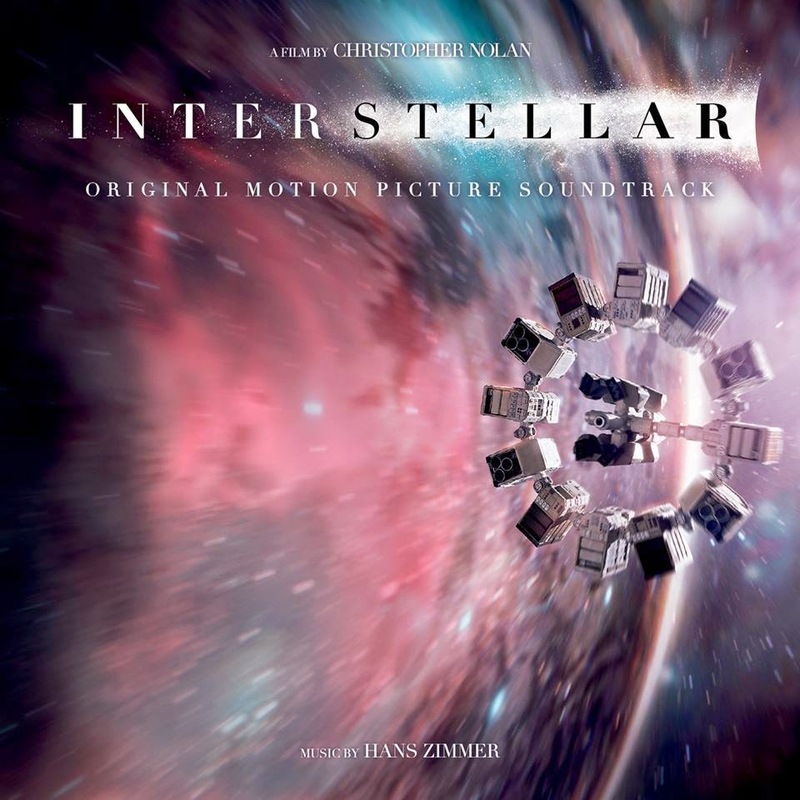 The second thing that makes Interstellar 'Film of The Year' is the soundtrack. Composed by Hans Zimmer, a world renowned film composer and music producer, it gives the film emotion and tension that will have you crying or on the edge of your seat. As I'm writing this post I'm listening to it and it honestly gives me goosebumps. Christopher Nolan has had to come out and say that the audio mixing in the film is intentional as it has received some criticism. I think the audio is mixed perfectly, at one point you actually feel as if you are on a spaceship entering a planets atmosphere and in others the deafening silence gives the effect of being in space perfectly. The third and final aspect of Interstellar that I loved was the acting. While I wasn't a fan of Matthew McConaughey in Dallas Buyers Club, but I thought he acted his socks off in this film. The raw emotion he displayed made this film feel so realistic it was like being a fly on the wall in someones life. Anne Hathaway (one of my all time favourite actresses) was outstanding also and I can see this film clearing up at the awards in the next few months. If you haven't already been to see Interstellar I can't recommend it enough! If you have seen it, let me know what you thought of it below but keep the spoilers to a minimum for those who haven't! Thanks for reading!